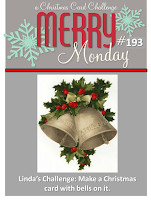 Here's my card for this week's Merry Monday Challenge. I LOVE THIS CARD!!!! Seriously FABULOUS! Yep - my new #1 favorite cuz it makes me smile! 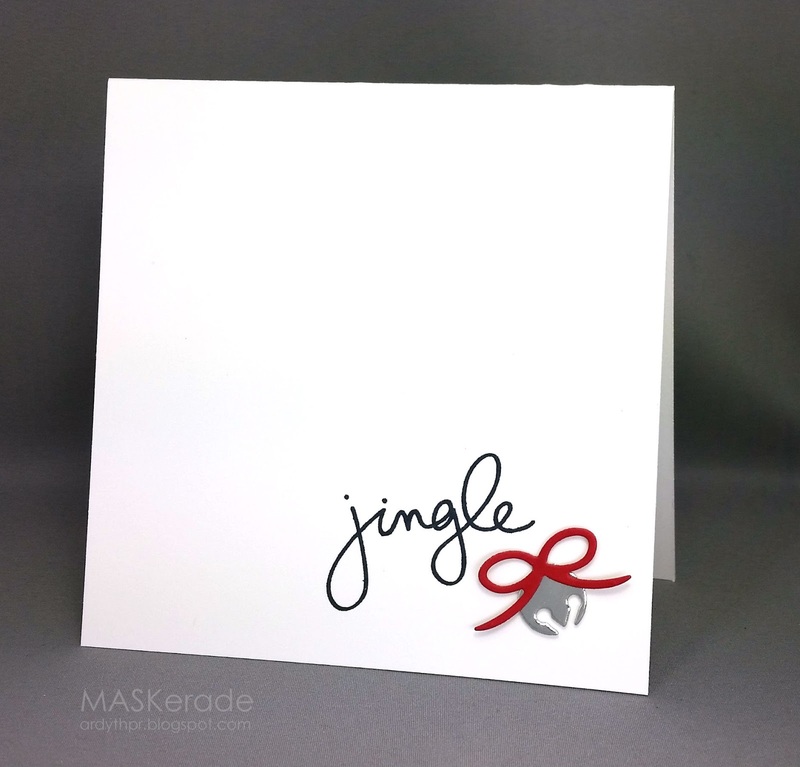 Sweet little jingle bell! A perfect CAS card, Ardyth! Thanks for sharing it with us at Merry Monday! Perfectly CAS Ardyth! Love the pop of red from the little bow! Wow! How cool is your card! This is so CAS! What a great Card! Nailed this CAS card. It's really is perfect. You have a great selection of sentiments — this is so elegant! A perfect CAS card Ardyth! FABULOUS, Ardyth!!!! Love this!!!! What a wonderful CAS look!!! !